Sony is making a play for serious - and affluent - audiophiles with its latest offering, just unveiled at CES 2015. 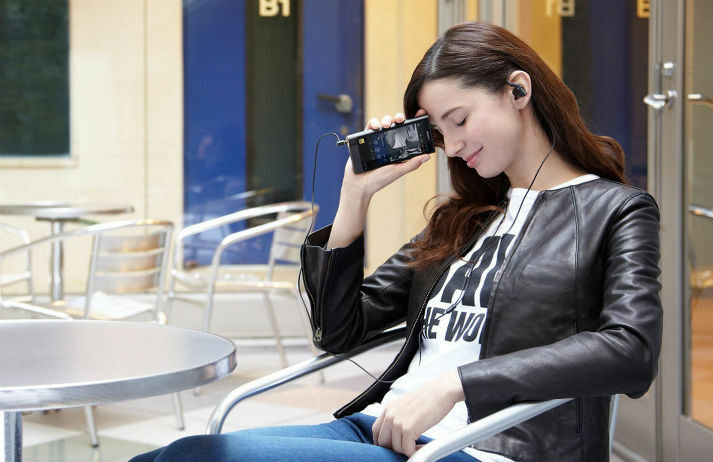 The new Walkman ZX2 boasts ‘high definition’ audio and will set listeners back a cool $1200 – that’s double the price of its predecessor, the ZX1. Joining the likes of Spotify, Pandora and Beats Music, YouTube has launched a subscription service that lets people stream ad-free music videos and download them for offline use. The $10 monthly fee for Music Key also provides access to Google's Play All Access.